Ground Floor, Saabrin Building Opp: Dubai Customs, Mina Road, Bur Dubai Post Box: 45523, Dubai-UAE. 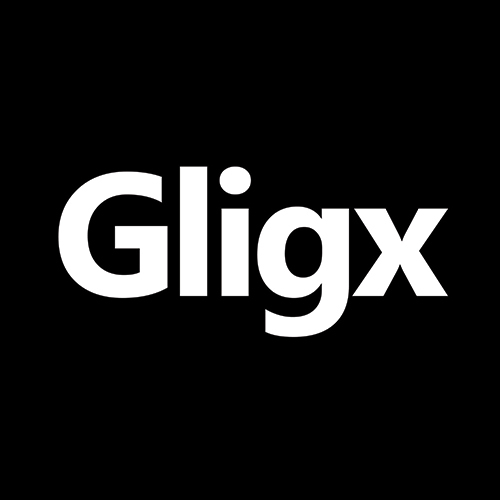 Gligx is a professional web design company in Dubai, also serves you with custom software development, mobile app development and digital marketing Services including SEO, SEM (Pay Per Click) & SMM across Dubai, UAE. The ‘G’ team’s vibrant skill set allows us to capably mould our services to match your needs across strategy, design and development of websites, mobile apps, software & digital marketing. From full-project engagements to a specific slice of services, we help our clients launch the best projects possible. We craft polished, intuitive designs that top-notch developers bring to life with agile and clean code. Is the Cloud Best for Your Business?